1 Meaning: Pre-Shipment finance refers to the credit extended to the exporters prior to the shipment of goods for the execution of the export order. Post-Shipment Finance Post-shipment finance refers to the credit extended to the exporters after the shipment of goods for meeting working capital requirement. 2. Purpose: It is granted for s as purchase, processing, manufacturing or packing of goods as defined by the Reserve Bank of India. 3. 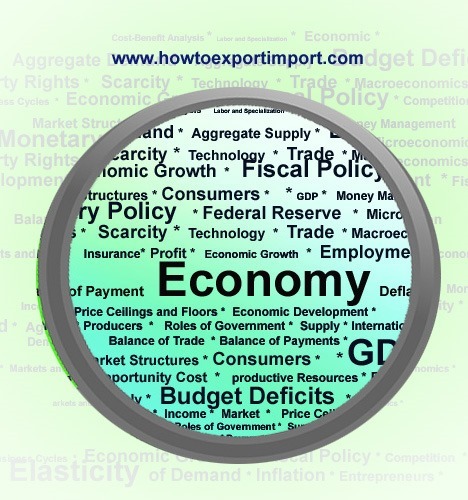 Amount of Finance: Generally, the amount of packing credit does not exceed the FOB value of the goods to be exported or their domestic value whichever is less. 4. Beneficiary: It is extended to the Indian exporters or deemed exporters from India. It is extended to the Indian exporters as well as the overseas importers. 6. Period of Credit: It is granted for a maximum period of 180 days and can be further extended for a period of 90 days with a prior permission of the RBI. It can be granted for short. 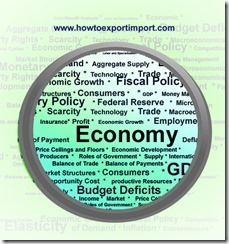 medium and long term for periods ranging from 90 days to 12 years depending upon the nature of exports. 7. Documentary Evidence: It is extended against the documentary evidence of confirmed export order or letter of credit. it is extended against the evidence of shipping documents certified by the customs authorities. 8. Lending Institutions: It is generally extended by commercial banks in India. Short-term post-shipment credit is extended by the commercial banks while medium and long-term credits are extended by the EXIM bank. Aditya: On 30 May 2017 We are exporting first time under advance payment terms. We have received 40% advance payment. Our bank denied to give us OD facility as our account is just 2 months old. They are not giving us any type of finance for arranging goods from other manufacturers. Please advise how to get about 60% loan of the order. It is required just for 2 months maximum. kishor: On 07 July 2017 Queries for Export against GST 1)	Required any changes in IEC ? 2)	Any changes in Drawback rate ? 3)	Any changes in MEIS benefits ? 4)	Please confirm whether we claim Drawback & also can refund claim of IGST both ? or can get benifit any one of the same ? 5)	Can we file the documents without payment of IGST under Bond or Letter of Undertaking ? If yes then what is the terms and condition for the same ? & pls confirm same is applicable for all exporters or only for registered exporter at central excise.